During an evening of bonfire, smores and hotdogs on the beach. 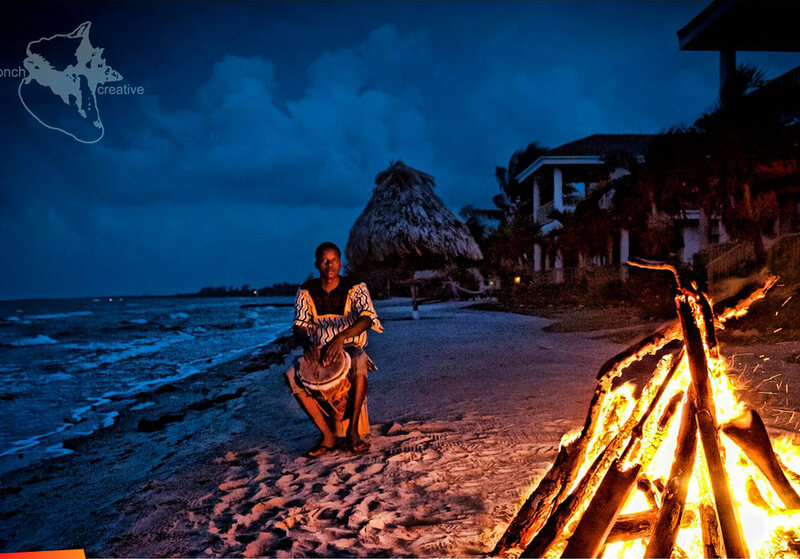 If you haven't been to Hopkins, Belize we highly recommend you put it on your "to do list". Wish that we could add sound to this picture, scratch and sniff too, but for now you can all use your imagination to the fullest extent.